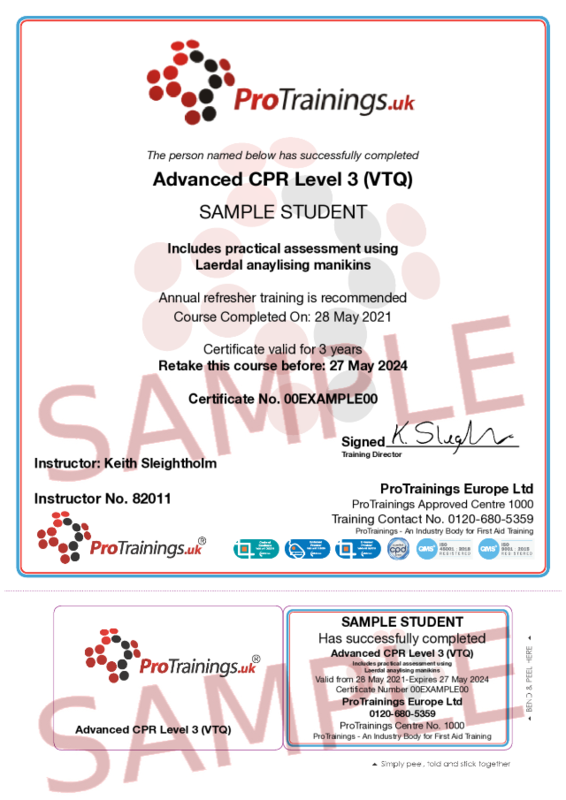 In this course run by ProTrainings and ITG Instructor Training, you will practice and train on the latest Laerdal manikins that analyse CPR performance. This course is designed to help you improve BLS, CPR and AED skills using simulation manikins. By using manikins that record data, your CPR can be increased and made more effective.